The 'Arrows' project had started in 1962 as a cheaper alternative to the stillborn rear-engined Swallow project that was also being considered at this time. 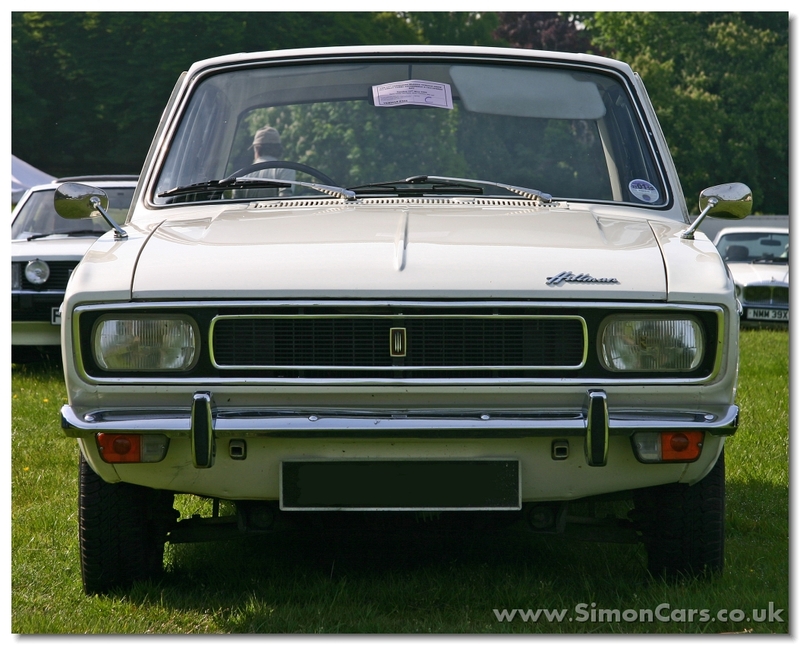 Another concurrent project was the car that later became the Hillman avenger. Peter ware styled the Arrows prototype, and in 1963 the concept was enlarged and adjusted by Rex Fleming, and right at the end of its development William Towns tidied up its lines. 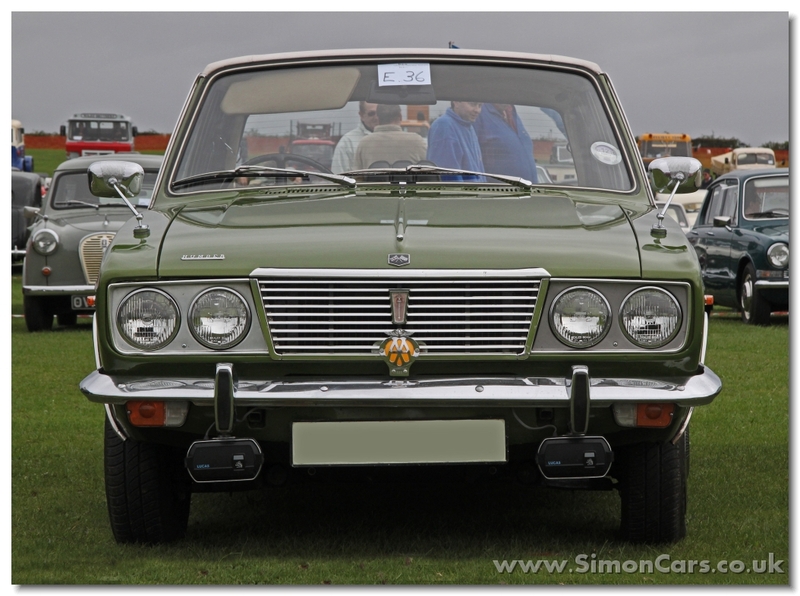 The squareback estate cars and the fastback Sunbeams were designed by Roy Axe . 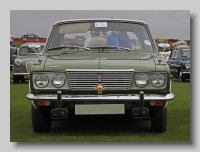 With the Ford Cortina setting standards in this market Rootes achieved a lightweight roomy body with conventional engineering designed to be economic to build. 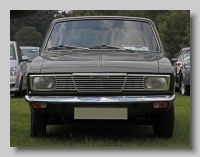 The Hillman Hunter launched the range in 1966 taking its name from the 1950s Singer Hunter, and the Singer Vogue was also launched, both with 1725cc or 1500cc engines. 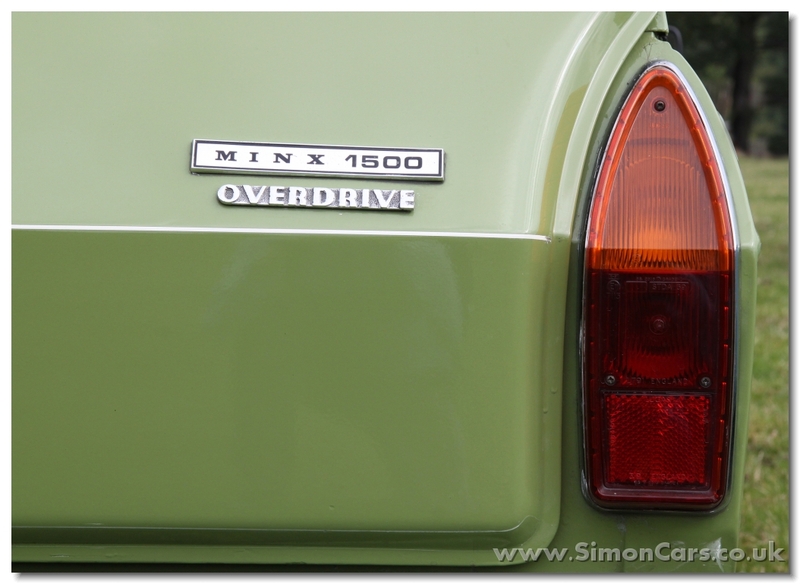 In 1967 the down market Hillman Minx and Singer Gazelle were launched with less powerful 1500cc engines and later available with less powerful 1725cc engines. Also in 1967 the 5-door Estate car was launched as the 'Hillman Estate' trimmed down to Minx levels, but later offered as A Hillman Hunter and Singer versions. 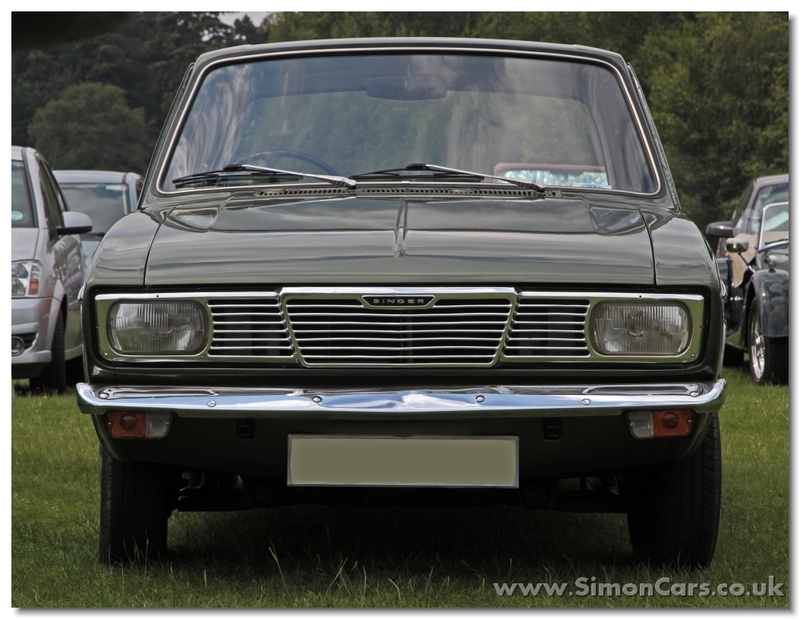 The Sunbeam Rapier Fastback was announced at the 1967 London Motor Show and in 1969 a cheapened version was produced as the Sunbeam Alpine Fastback. 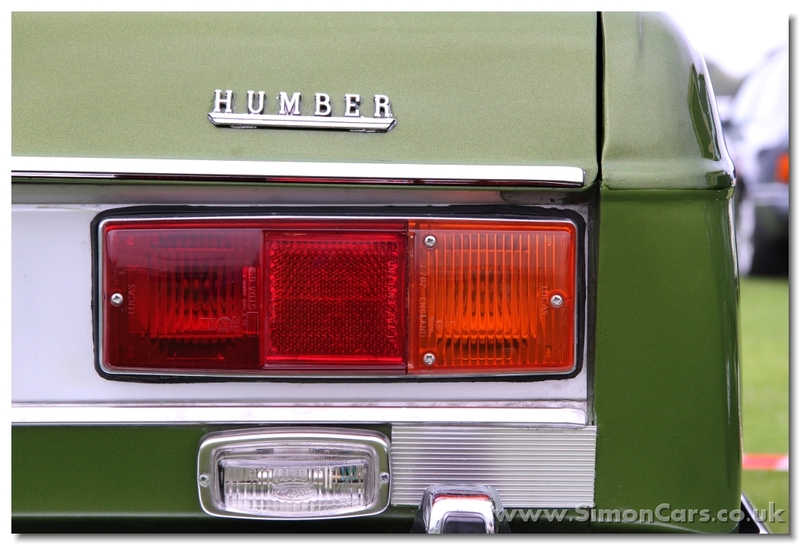 Humber versions, badged 'Sceptre' were available from 1967-76, with Sceptre Estates marketed from 1974-76. Singers stopped being made in 1970 with new 'GT', 'Hunter Super', 'Hunter GLS'. 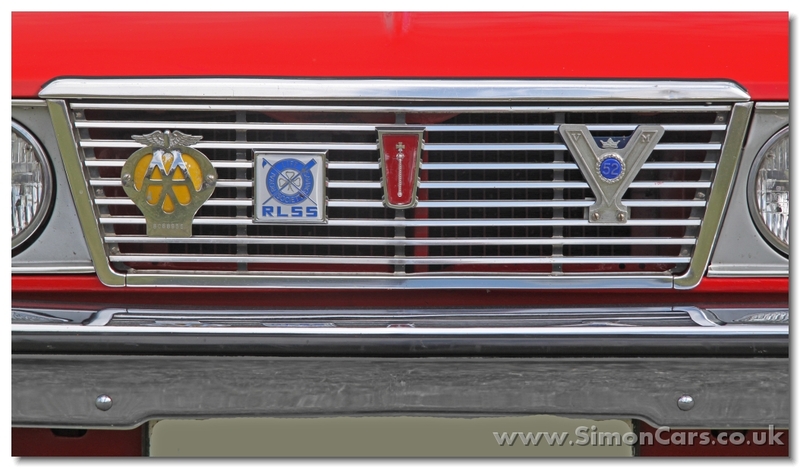 In 1977 Chrysler put its own brand on the Hunters in place of 'Hillman' and in 1979 production ended. Iran had been assembling Hunters as the 'Paykan' from 1966, and from 1985-2005 built their own versions with Peugeot mechanics. 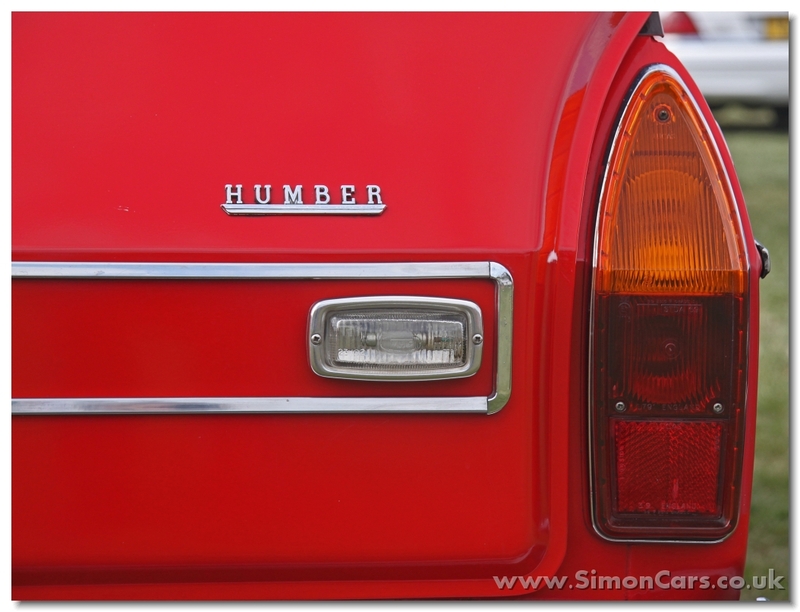 Humber Sceptre Estate - badge. The tail lamps were used by all Arrows estates and both the Sunbeam fastbacks. 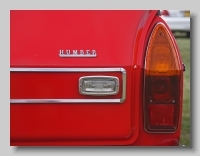 Humber Sceptre Series III - badge. 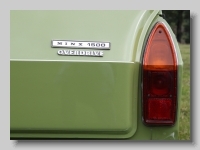 The same rear lights were used on all Arrow saloons, and by the Aston Martin DBS. Hillman Hunter. 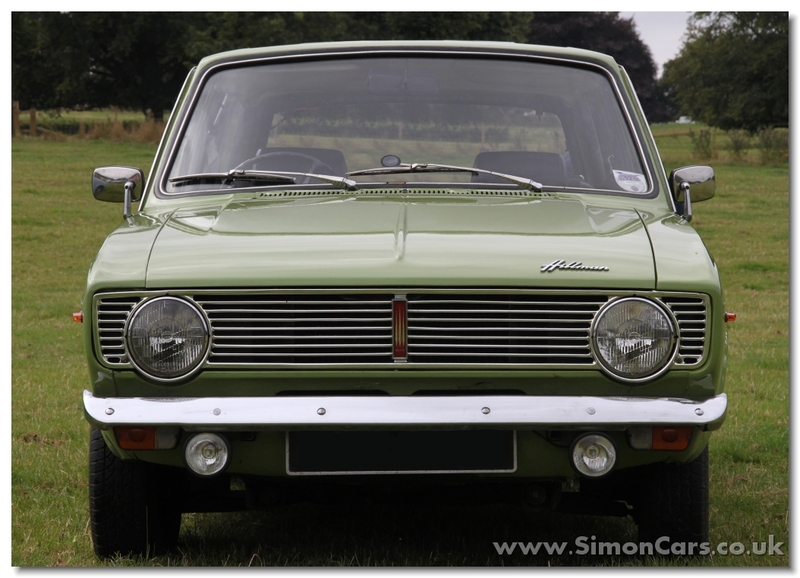 In 1966 the Hunter was launched with 1496cc or 1725cc engines, but the smaller engine was given the Hillman Minx in 1967 which had a new grille and round headlamps. 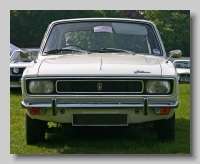 The Hunter continued with two changes of grille until 1979. Hillman Minx 1500 1970 Estate. 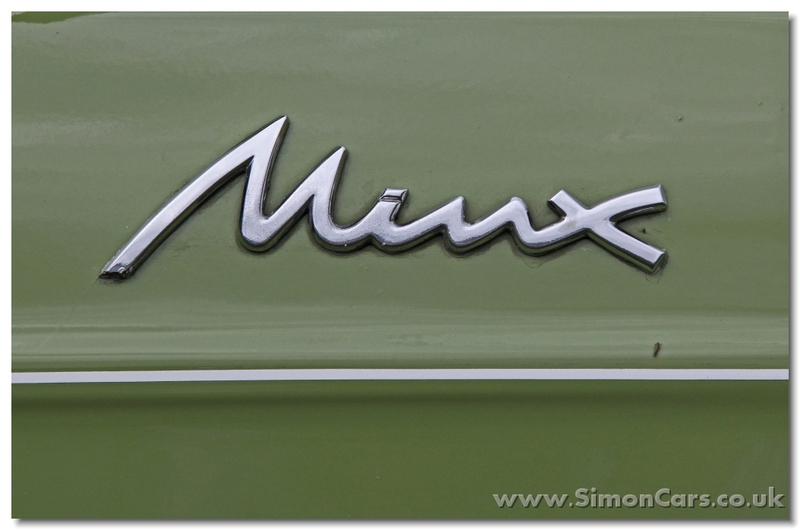 The Minx was launched in 1967 with an iron head version of the 1496cc Hunter engine. Singer Gazelle 1969. The horizontal rectangular grille of the Hunter was modified with a vestigial 'traditional' grille for both the Singer Vogue and Gazelle. © 2012 , All rights reserved. key text: This is the page introducing Simons love of cars from the website RedSimon which is a series of photo albums of Simon GP Geoghegan.